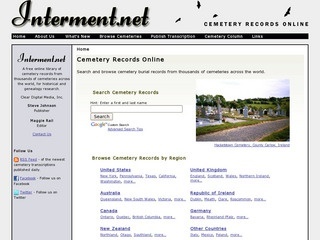 Description: This collection features information about cemeteries and the processes of burials. 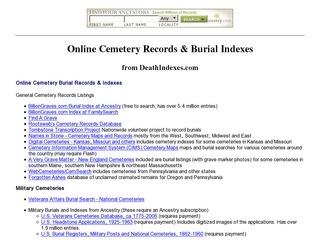 You will find many external links for grave research, as well as, learn a little bit on the general information about both topics. 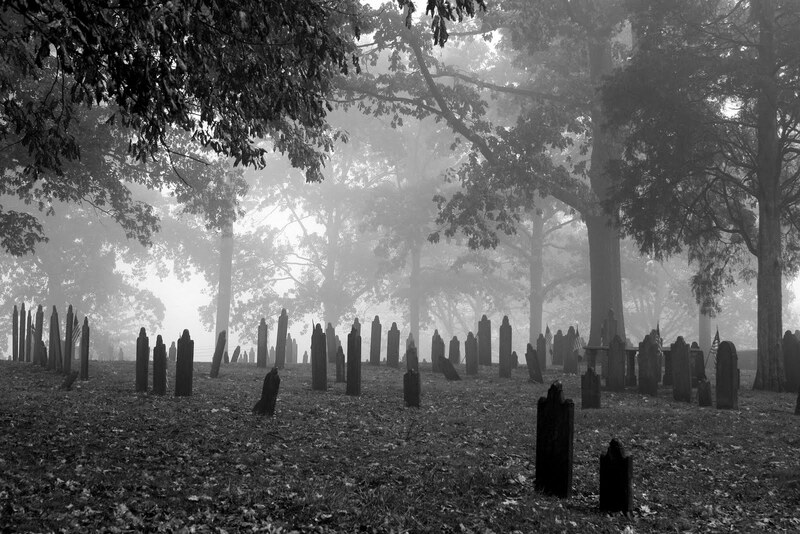 Chances are you drive by one every day and to be honest, all most all of us will someday end up in one; however, what do we really know about cemeteries. 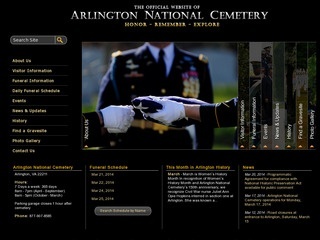 This collection will provide you with information about cemeteries, gravestones, and more. 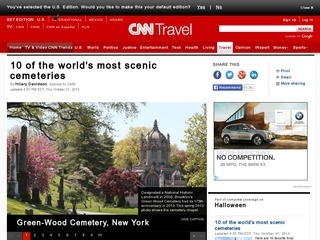 A blog post showing 10 of the world's most scenic cemeteries on CNN Travel. 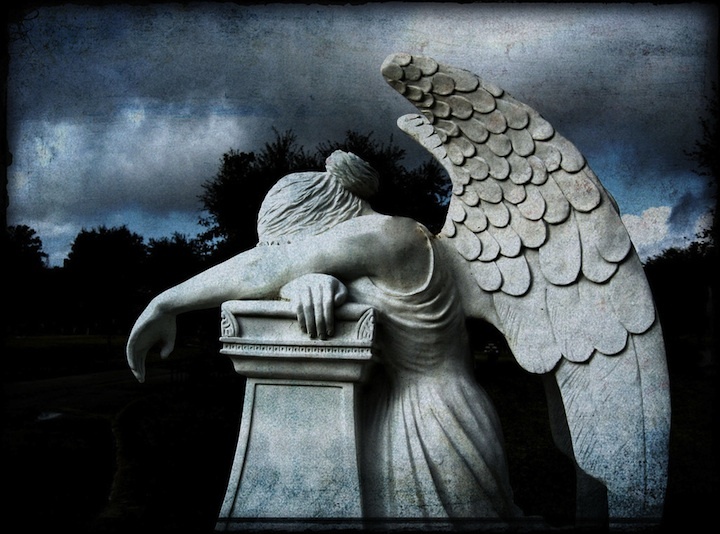 Calvary Cemetery is located at 248 Belle Vista Avenue on the west side of Youngstown, Ohio. 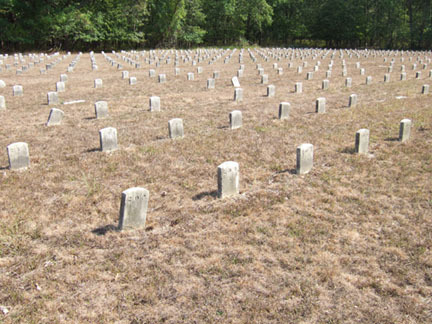 The cemetery is maintained by the Roman Catholic Diocese of Youngstown. 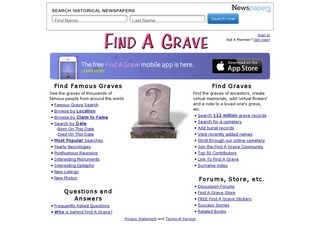 Researching a cemetery can be lots of work but very informative and entertaining. The shape and material of the stone, its design, and the inscription are all clues to history. Use this outline as a guide. 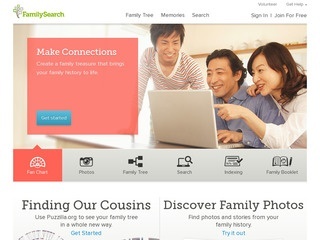 Discover your family history. 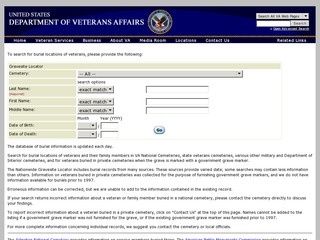 Explore the world-s largest collection of free family trees, genealogy records and resources. 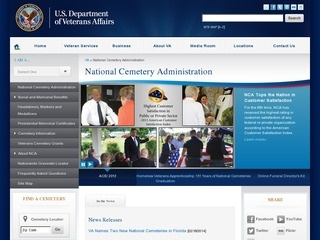 Gettysburg National Cemetery is the final resting place for more than 3,500 Union soldiers killed in the Battle of Gettysburg, a Union victory often cited as a turning point in the Civil War. 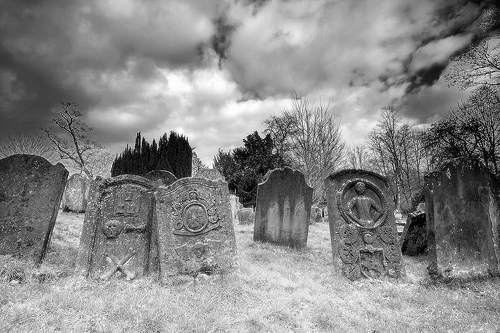 This article lists the symbolism used on gravestones and what those symbols mean. Lakeview Cemetery, founded in 1869 by wealthy Clevelanders including Jeptha Wade, was modeled after Boston's Mount Auburn Cemetery as well as the historic cemeteries of France and England. 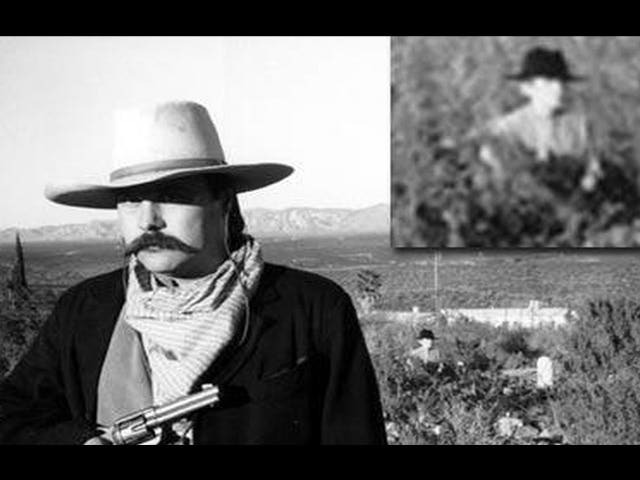 City fathers purchased six acres in 1850 to be a public burial ground for a young but fast-growing town that already had a population of more than 2,500. 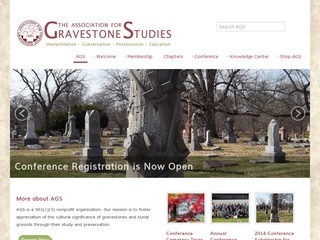 AGS is a 501(c)(3) nonprofit organization. 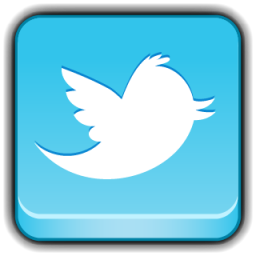 Our mission is to foster appreciation of the cultural significance of gravestones and burial grounds through their study and preservation. 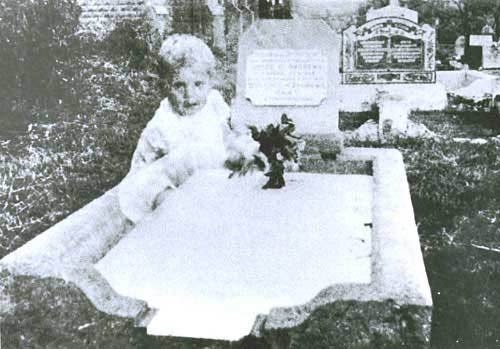 Do you know why most headstones face east?